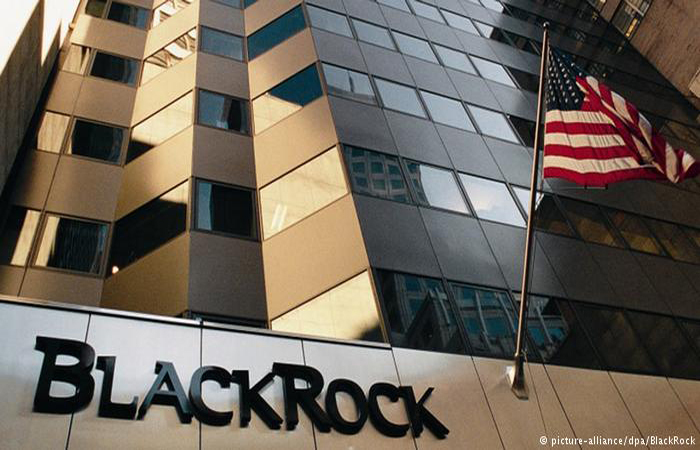 Blackrock was established in the year 1988. The company has been active for the last 31 years now. The former name of the company was Blackstone Financial Management, which was changed to just Blackrock. During that year, the company also had a total asset value of $17 billion. By the end of 1994, the amount grew to $54 billion. In the year 1998, PNC Bank Corporation was acquired by the company. Then in the year 1999, the company was converted to public limited, for $14 a share. The company had acquired SSRM Holding Incorporated in the year 2004, for $50 million in stock and $325 million in cash. In 2009, the company was announced at the world's number one asset management company. In the year 2013, the company became one of Fortune magazine's top 50 companies in the world, that are admired. As of the year 2019, the company plans to cut its workforce by 3 per cent. The headquarters of the company is based in 55 East 52nd Street in the city of New York. The name of the state is New York, and the area pin code is 10055. 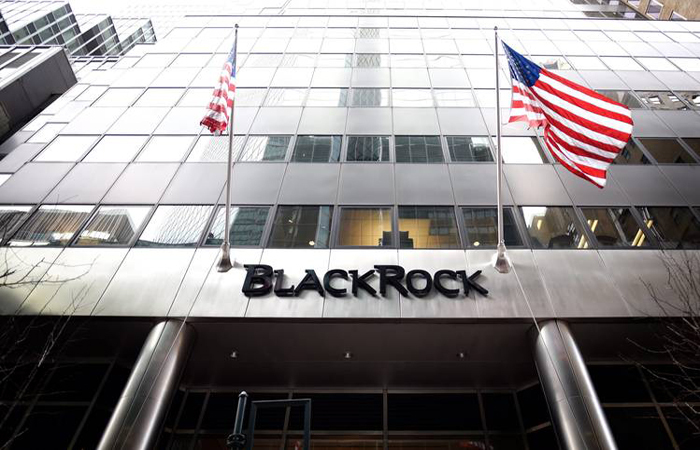 Blackrock is an American company with a focus on providing the best investment management services to its customers, including the government, mutual fund companies, pension receivers, insurance companies, etcetera. The company has its presence in over 30 countries all over the world and is currently the world’s number one investment management firm. The company has almost $3.8 trillion of assets under its management. As of the year 2017, the total revenue generated by the company is more than $12 billion. Also, the number of employees currently working at the company, as of the year 2017, is more than 13,900. The primary services of the company include providing assistance to help in managing individual or entity assets in the best way possible. It allows you to use your assets in the best way possible so that you can have a fixed income as well as manage your risks as well, for a better financial future.